I’ve just finished writing a travel article about what to pack for a walking holiday. The thing is, what we pack changes slightly from one destination to another, depending on the type of countryside as well the time of the year. When it comes to walking it pays to take into consideration factors which relate specifically to the location in which you’re planning on walking. 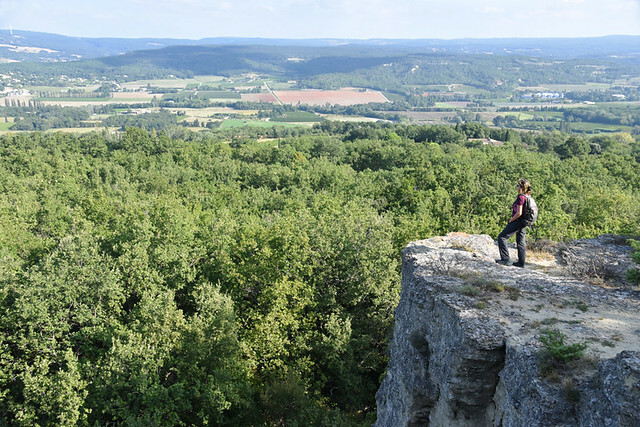 For example, we walked in Portugal, Scotland and Provence in September 2018, and the conditions/experiences in each were wildly different. Ironically, in some ways it was less challenging to walk in the coolish, sodden Highlands than it was to hike under blue skies and unseasonably hot 30C plus in France. But we researched in advance what the temperatures were likely to be and so had prepared accordingly… up to a point. Hot walking in France in September. It’s not always easy to find information about the finer details of walking in any given location. For first time walkers on Tenerife, it might help to have a picture of what it’s like to actually walk on the island, so here are ten things to take into consideration before heading out on the Tenerife trail. We have walking boots, shoes and sandals designed for tackling varying terrains. 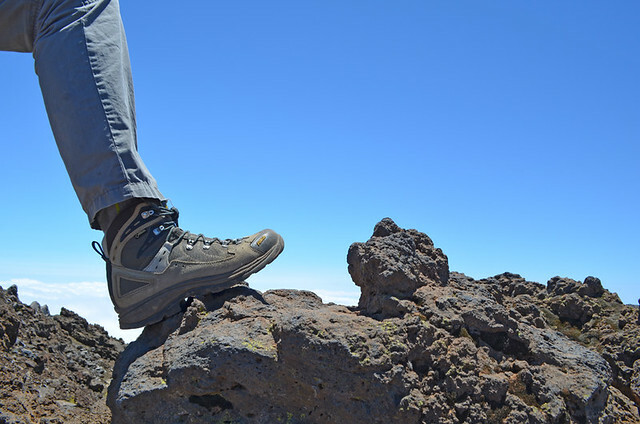 We find lightweight boots are good for dealing with a wide range of landscapes, which is what you can find on Tenerife due to the diversity of the terrain. However, we own a couple of pairs of these and the ones we favour most for the western Canary Islands have good ankle support and thick soles. Pine-clad forest paths might be foot friendly, but rocky, volcanic trails not only are tiring on the soles, their uneven surfaces work the ankles as well. We’ve found boots like these to be perfect for Tenerife’s climate and terrain. No maps are perfect, both nature and human interference constantly impact on the land and therefore walking routes. But they are a safety net and subsequently a useful tool to carry. Even if following self-guided walking directions we’d recommend having a map as back up, but not one of those freebies issued by some tourist offices. Spanish military maps are most detailed, maybe too detailed for some. But there are a handful of decent Tenerife walking maps about which are good enough to use when combined with other tools. Do I need to pack a picnic? On the one hand, as the locals like to eat out, there are usually tascas serving traditional food to be found in even the most remote areas. But many are closed at the start of the week, or even quite early evening in some places. 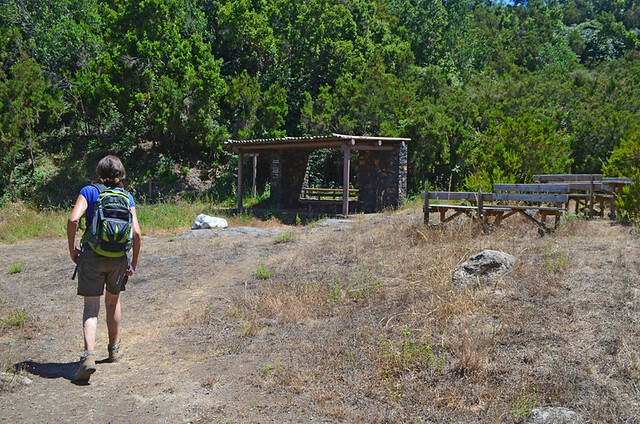 A simple hiker’s picnic gives you options, and a queso y jamón bocadillo tastes so much better eaten al fresco. There are lots of convenient spots for a mini picnic. These are two essentials for protecting against the climate which draws millions to the island. Sun cream might be obvious but the air can be extremely dry and drying when walking at altitude, especially in the cauldron that is Teide National Park. Which neatly leads on to the subject of water. 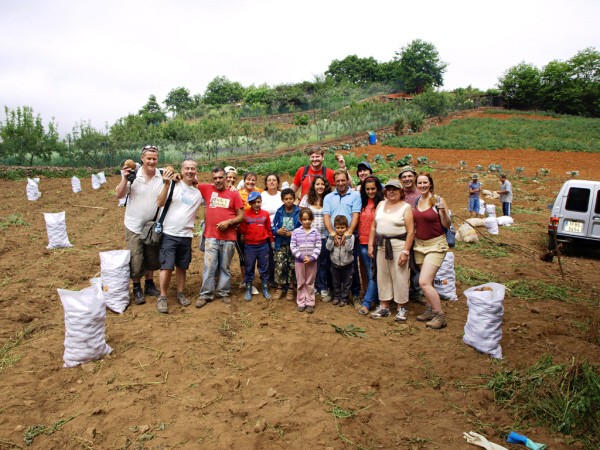 Take plenty with you on Tenerife hikes. Additionally, where possible, before setting out identify places to fill up en route if supplies run short. Not only does the warm climate have you glugging more than in some other destinations, so do those steep ascents. 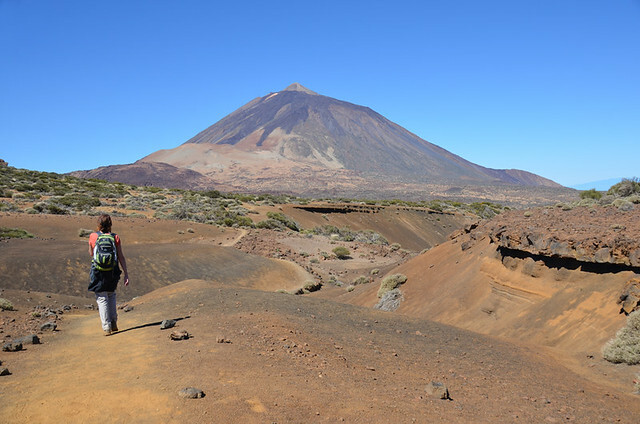 Dry terrain and dry climate – walking in Teide National Park. The song might be about mad dogs and Englishmen going out in the midday sun, but in our experience it’s the mid afternoon sun which drains the most. There are a number of reasons for setting out on the path as early as possible; the first being it’s cooler. But an equally important one is to consider the time you might be finishing any routes. We’ve heard of a few people ending routes after dark (unplanned) because they a) set off too late and b) underestimated how long it would take them to walk routes. 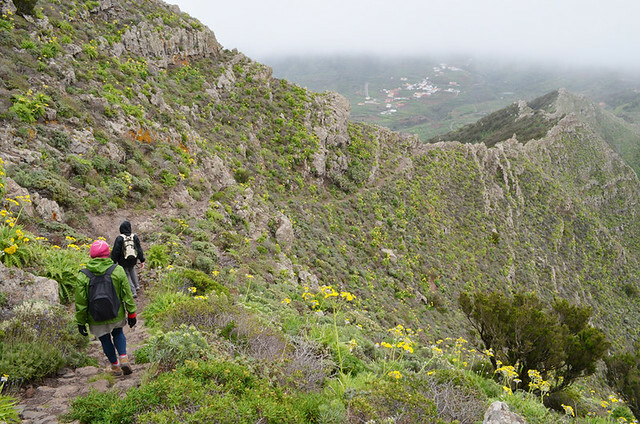 Underestimating walking on Tenerife is at the root of a lot of problems, even involving some who consider themselves experienced hikers. A few years ago I took part in an online interview with various UK walking firms and was taken aback when one of them dismissed the Canaries as low grade walking. Forest fires can make short work of signposts. Signposting on Tenerife has improved in leaps and bounds in recent years but in the end signposts, like maps/GPS etc. are only tools designed to assist walkers. They can go missing at key points; the authorities change them on a semi-regular basis, sometimes with completely different names; they get damaged by fire, rain, wind (some are ridiculously flimsy); and some of the best routes don’t have any signposts. There can even be politics at play regarding the placing of localised signposts, which can be affected by rivalry between neighbouring municipalities. We’ve been told some right old nonsense because of this one. To walk with poles or not? Tenerife is an island where there’s not a great amount of kilometres between sea level and the tip of Spain’s highest mountain at 3718m. Many paths involve relatively steep ascents and descents. Poles are a big help on these. It’s better to have them than not. There are lots of steep slopes to descend… and ascend. Poles are a good friend on these. Where can’t I walk on Tenerife? 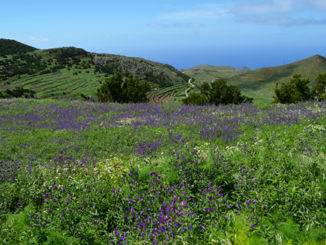 The answer to that is there are very few places which are out of bounds on Tenerife, one of the reasons it’s such a good walking destination. 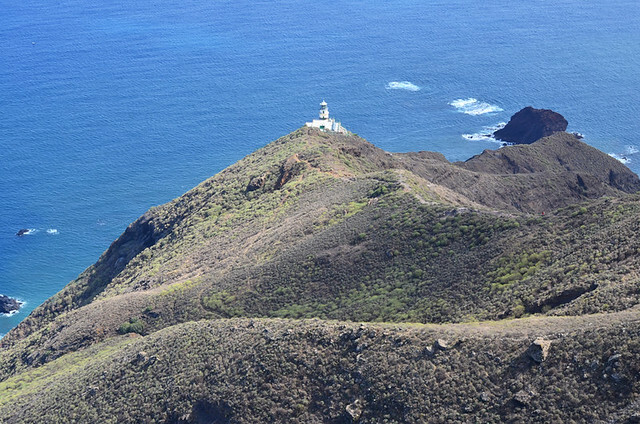 The tip of Teide and an area of Anaga require permits, but apart from those you can pretty much wander wherever you want (obviously respecting private property). Before I started writing this I saw some advice saying tee-shirt and shorts were appropriate wear for walking on Tenerife. Often those are ideal for walking. However, the peak walking season on the island does take in the two most unpredictable times of the year as far as weather is concerned. 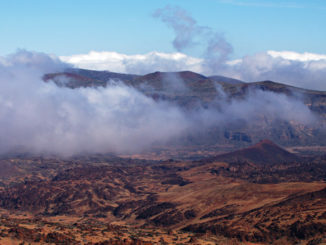 At these times (generally during change of seasons) rain can be common at height, as can damp, chilly clouds which linger around the 1000m mark. You might even end up walking in snow. Apart from on Teide after dark, we’ve never found it overly cold. A light, waterproof jacket on top of a mid-layer and baselayer is about as chunky as we’ve had to get. On some routes we’ve changed our look as many times as a diva performing at a Las Vegas show, just to adjust to wildly contrasting micro-climates. Thirty minutes previously we were wearing tee-shirts and in full sunshine. Lightweight layers are best in our view. 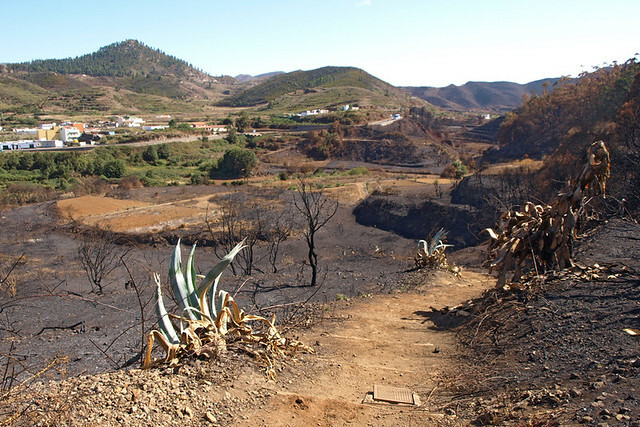 In each of our sets of walking guides we describe the sort of terrain and conditions walkers are likely to encounter in various areas of Tenerife.